News Flash: Senate concurs with House on reordered sequence of 2019 general election – Royal Times of Nigeria. The Senate and House of Representatives committees on electoral matters have agreed on the amended sequence of elections to allow the 2019 general election to begin first with National Assembly, followed by Governorship and State Houses of Assembly elections with the presidential election coming last. 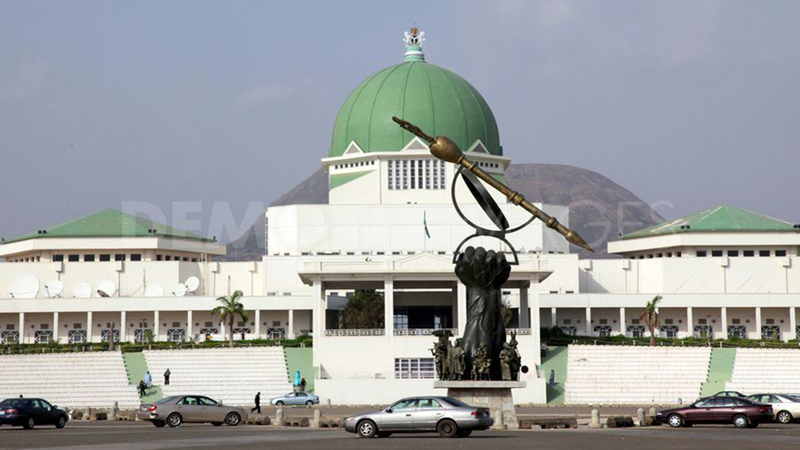 Both Chambers of the National Assembly agreed to the sequence at a conference committee meeting on amendment of the 2010 electoral act chaired by Senator Suleiman Nazif and Honourable Edward Pwajok which held immediately after Tuesday’s plenary.